I read a report recently that said great skin - and ageing - was determined 50 per cent by genes, 25 per cent by what you apply to it and 25 per cent by lifestyle, which includes what goes into your mouth. Therefore, what you eat, drink and do on a daily basis is equally as important as the quality of your mosituriser, so adding a little extra wherever you can is an exceptionally good idea. I already take probiotics to ward off eczema and flaxseed oil to moisturise from within, and am always on the lookout for new releases hitting the stores. Beauty - as in hair, nails and skin - supplements are always a great addition to your diet, and the new one from Clinicians called Rejuvenate points to good things. New Zealand marine collagen combined with hyaluronic acid (HA), astaxanthin, and locally-sourced avocado oil are its key ingredients, and it has been designed to help support healthy skin, glossy hair, and strong nails from within. The hyaluronic acid works in tandem with collagen to lock in moisture, whilst Astaxanthin is a powerful antioxidant that has been clinically researched to enhance skin condition in all layers, as well as reduce the appearance of lines and age spot size. The inclusion of nutrient-rich fatty acid avocado oil supports the absorption and bioavailability of astaxanthin, making it a pretty powerful cocktail. It has been formulated for adults 35 and older who want to supplement collagen and support the integrity of their skin, hair and nails, but I reckon any age could benefit from its charms. Add a good diet, exercise and sunblock and you have a definite plan for a good looking few years ahead. 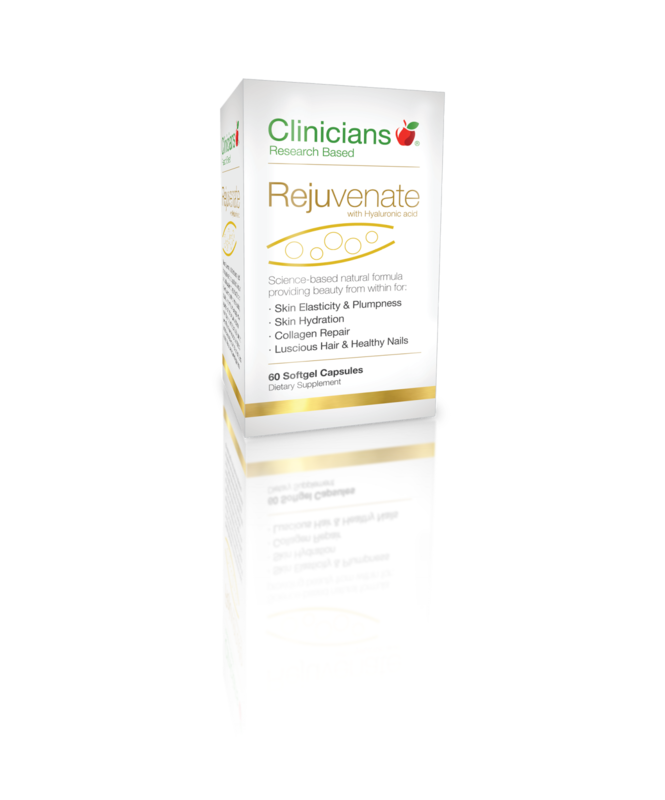 Clinicians Rejuvenate $54.90 for pack of 60 soft gel capsules and available right now.